THEEGGYOLKS 蛋黃打点滴: Biggest Ang Pao Ever! 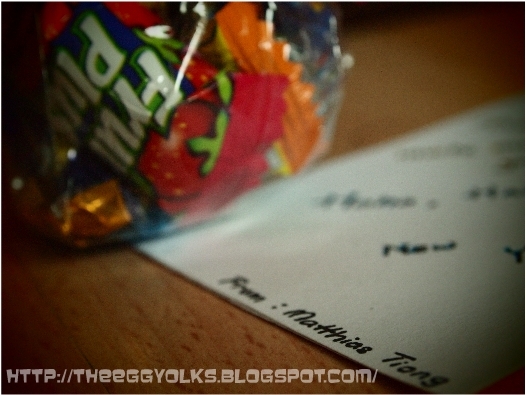 Well, that’s not only the sad story, another sad story is that THIS IS THE LAST YEAR FOR ME TO RECEIVE ANG PAO!! *ehem! 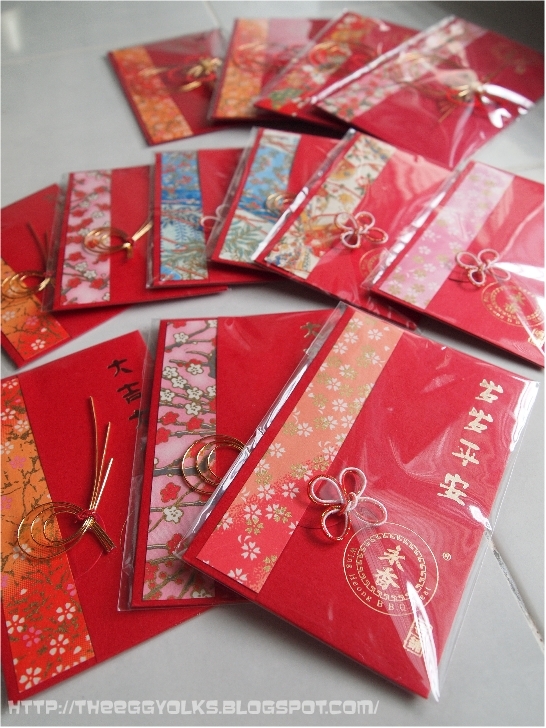 However, I did receive quite a lot of ang pao this year, but most of them were empty ang pao packets =_=” sigh…. 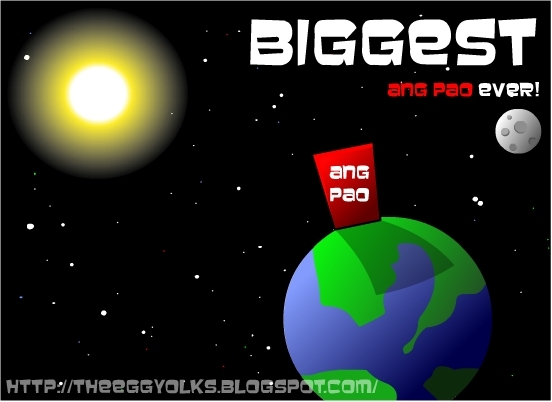 So being so d*mn kiasu, I’m going to review the biggest ang pao of the year! 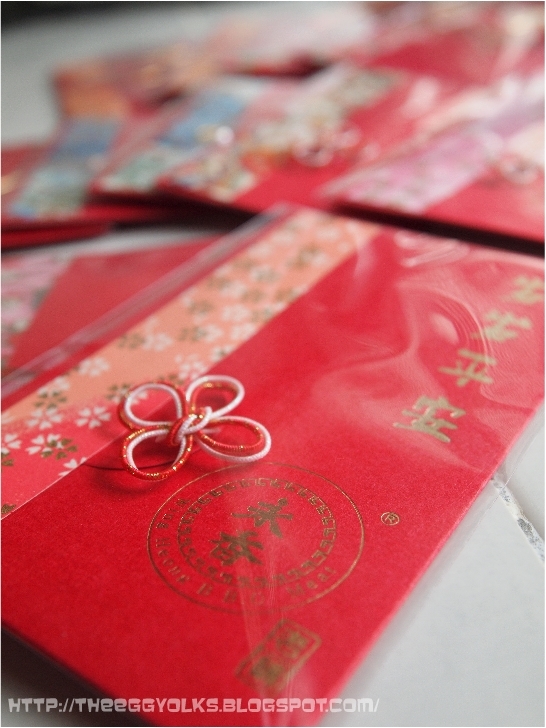 Not just the red packet but the MONEY! 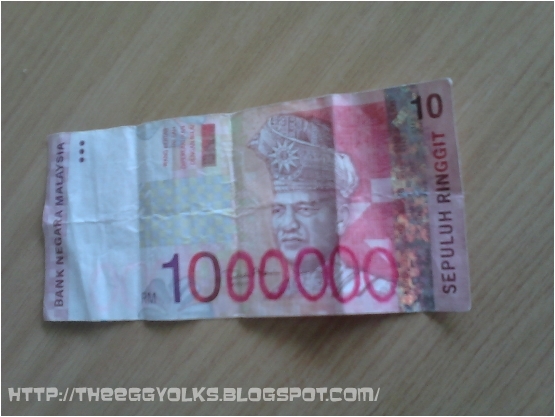 I don’t think there’s anyone on earth who gets an Ang Pao money as much as this! LOL!! 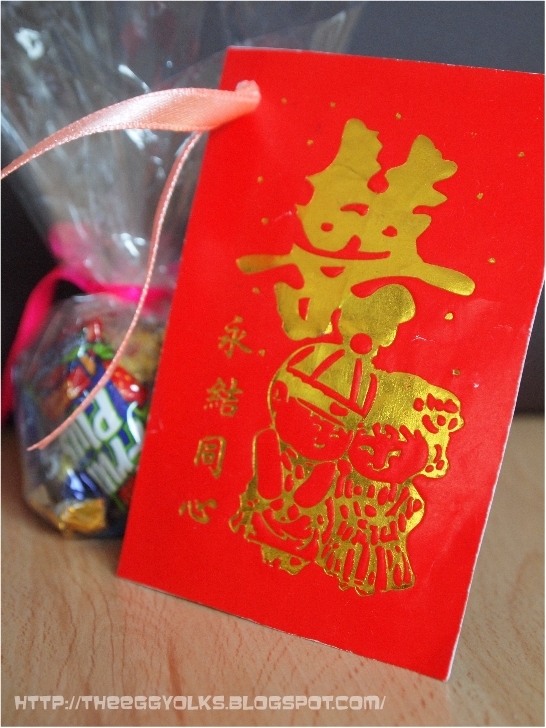 Anyways, happy Valentines’ Day and Happy Chap Goh Meh 2011!